The eighth annual Poker Bowl Tournament will be held on Friday, June 22, at the Flying A Garage in support of Cancer Support Community Pasadena. More than 150 guests are expected to attend the event and will play Texas hold ’em, blackjack and craps surrounded by a private collection of antique and perfectly restored automobiles, owned by car collectors Valerie and Aaron Weiss. Dinner will be provided by Son of a Bun and San Marino Seafood. 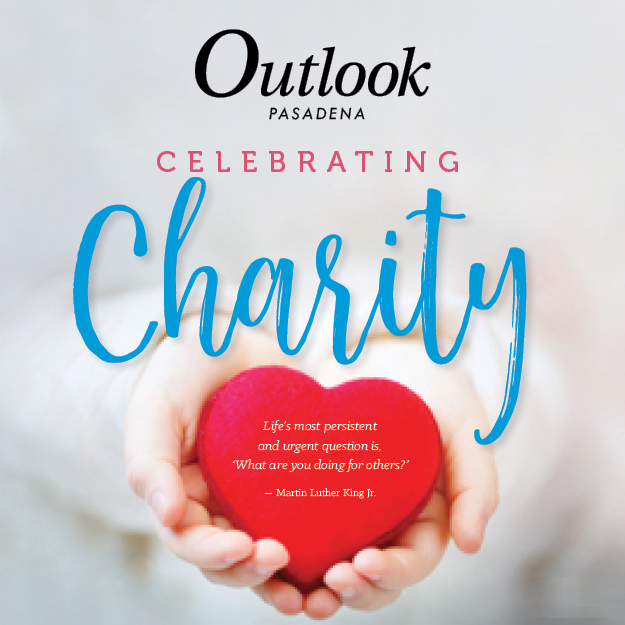 Prizes include Angels tickets, Lakers tickets, UCLA-Stanford football game tickets, “Day in the Dirt” with CSCP Board President Michael Healy, a helicopter ride with Pasadena Police, “Dr. Phil” taping tickets and $1,000 American Express Gift cards will be awarded to the last nine players at the final table. The raffle prize will be a Men’s Baume et Mercier Watch donated by Mimi et Cie.
For the first time, the poker table finalists will have an opportunity to win a Lexus RC350 donated by Longo Lexus. Details will be disclosed at the event. Benefactors Society members include Ellen and Harvey Knell, Terri and Jerry Kohl, Julie and Scott Nesbit, RBC Wealth Management and Rusnak Auto Group. Patron Society members are Melissa Alcorn/Anderson & Murison, Rosemari Annear, Laurie and Tom Daly, LeeAnn and Ron Havner, LeAnn and Michael Healy, Margaret and David Mgrublian, Dana and Mike Naples, Ann Olson, Vicki and Brad Schwartz, Sue and Steve Silk, Meg and John Symes and Wells Fargo Private Banking. Poker Bowl Sponsors are Patti and Jeff Buckner/ Negri Foundation, Karen and Frank Beardsley, Lisa and Tim Sloan, Elizabeth Arnett, Michele and Todd Doney, Ellen Driscoll, Pacific Wine Distributors, Susie and Brad Talt, Jane and Alex MacKinnon and the Webb Family. Funds raised by Poker Bowl are a significant source of revenue for Cancer Support Community Pasadena, a nonprofit corporation that touches more than 2,000 people in the Greater Pasadena community annually. 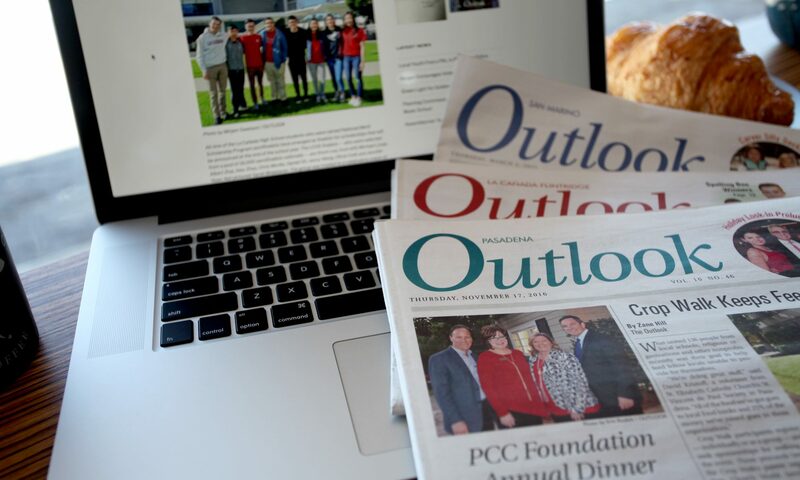 “Poker Bowl raises vital funds that enable Cancer Support Community Pasadena to provide free support for people facing cancer — because nobody should face cancer alone,” noted Michael Healy, president of the board of directors, Cancer Support Community Pasadena. Poker Buy Ins are $200 for those over 35 years old and $125 for players 35 and under. Blackjack and Craps Buy Ins are $100 per player. Dinner only is $75 per person. Poker Rebuys are $100 each. Tickets may be purchased online at cscpasadena.org or contact Danielle Gay at d.gay@cscpasadena.org or call (626) 796-1083, ext. 707.